In my opinion – FITFORT is an amazing action camera that provides amazing value for your money. The video quality is great, the build quality is good, and everything works really well. Why spend hundreds of dollars on expensive and professional cameras, when you can just buy this one? Action Cameras and sports cameras are easy to use for even the most novice photographers. 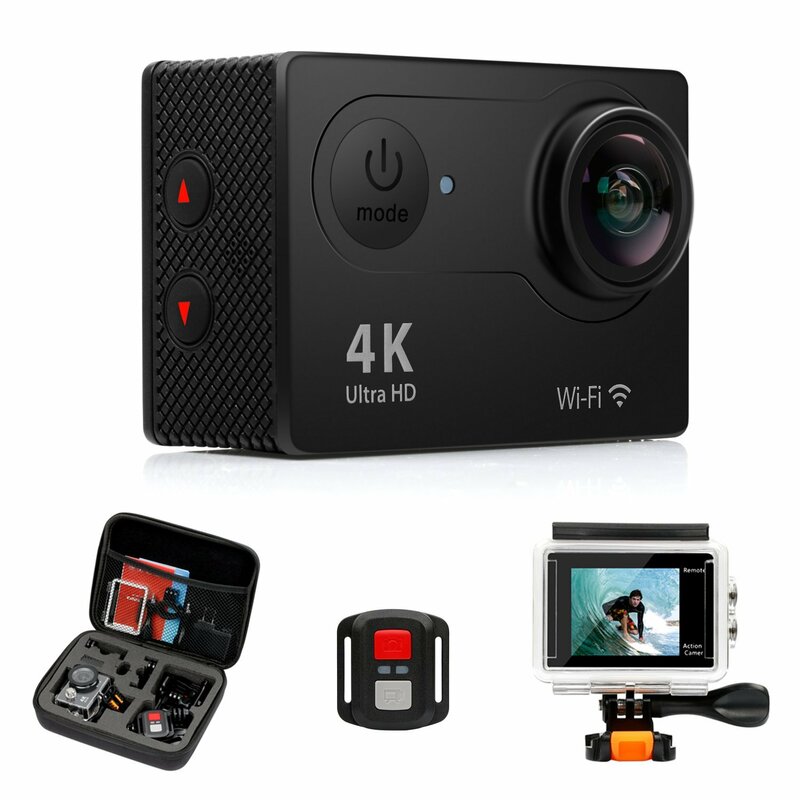 No matter what your favorite sport or activity may be, a small, lightweight action camera could be what you need to record and share high-resolution photos and videos of all your exciting adventures. I hope you liked my FITFORT review and found it useful. Feel free to check out other action camera reviews on our website. If you came across a camera that we did not review yet – send us a message, and we promise to test it out ! Also, if you have any questions about the Fitfort camera – comment below, and we will gladly provide you with answers.